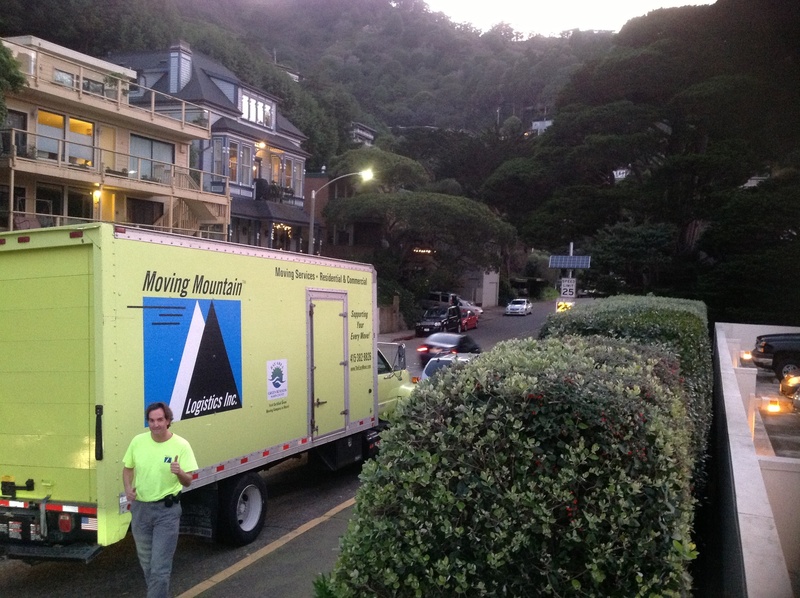 Marin Movers – Green Moving Services for Marin and the Greater Bay Area! 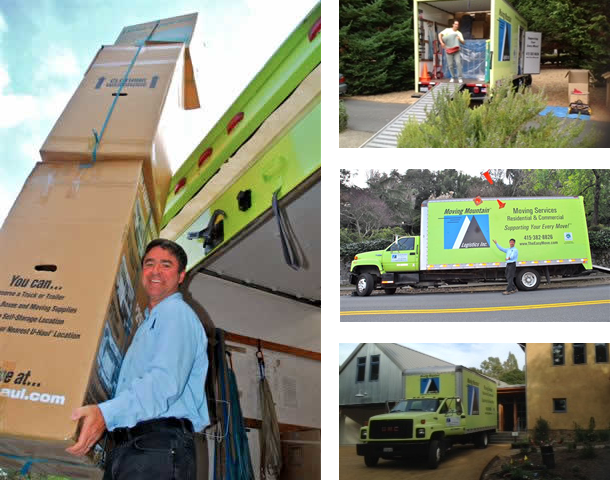 We are expert Marin movers and offer green moving services based in Novato, California. Moving Mountain serves the Greater Bay Area. Moving Mountain provides reliable, pain-free, skilled and efficient green moving services. We offer competitive rates for people in Marin, Sonoma, East Bay and San Francisco counties. We are a quick easy call away! Thank you in advance for the invitation to move you. The Easy Move is what we plan! Our services are customized to fit individual needs and schedules. We strive to take away the common stress associated with moving and go the extra mile to help make a pleasant and helpful moving experience. Marin Mover, Sean Morris, owner of Moving Mountain, Marin Mover. 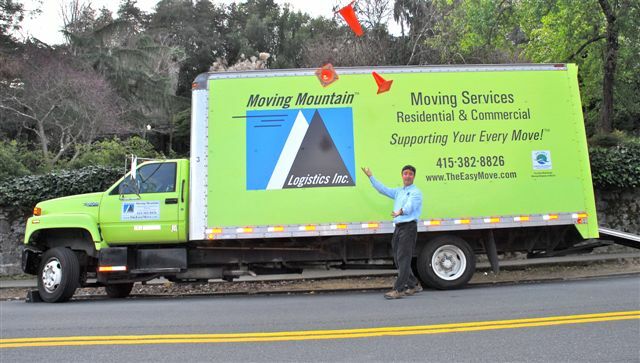 Marin Mover, Moving Mountain, is affiliated with the Green Business Program of Marin County, Public Utilities Commission (PUC) of California, California Moving and Storage Association (CMSA), Better Business Bureau (BBB), Business Network International (BNI), and Angie’s List.